I hope this week sees you all refreshed and ready for the days ahead. I’ve got a great diversity of posts lined up for you this week, from a celebration of personal literary heritage to reviews of my recent reads. Something for everyone! 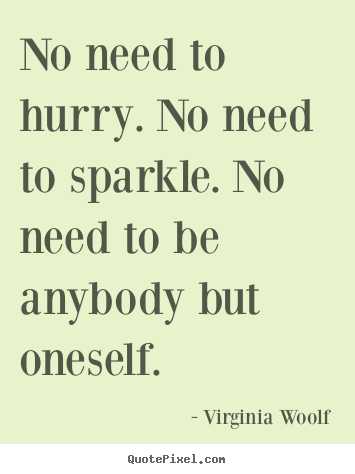 For today, enjoy this inspirational quote, courtesy of Virginia Woolf. ‹ PreviousJust For Fun Friday: Happy Book Lover’s Day!